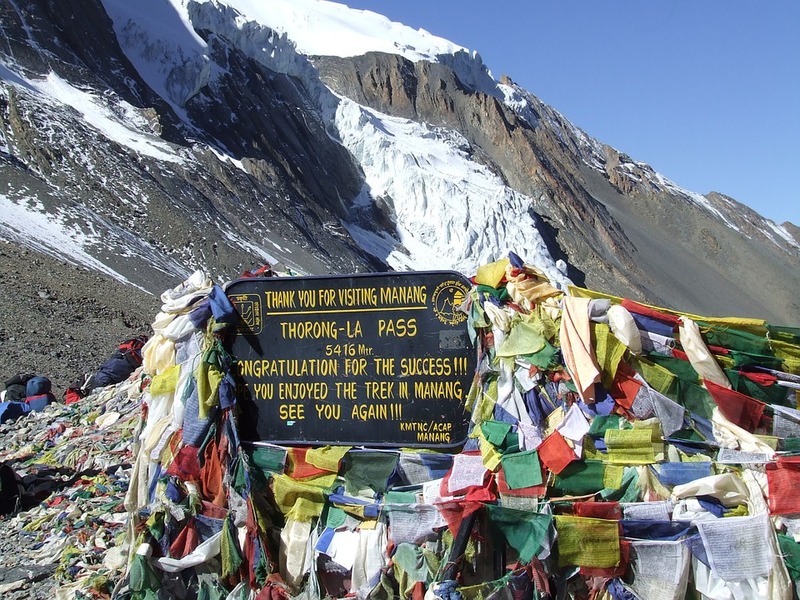 Nepal Trekking Season generally known best as two seasons after falls and after the winter. 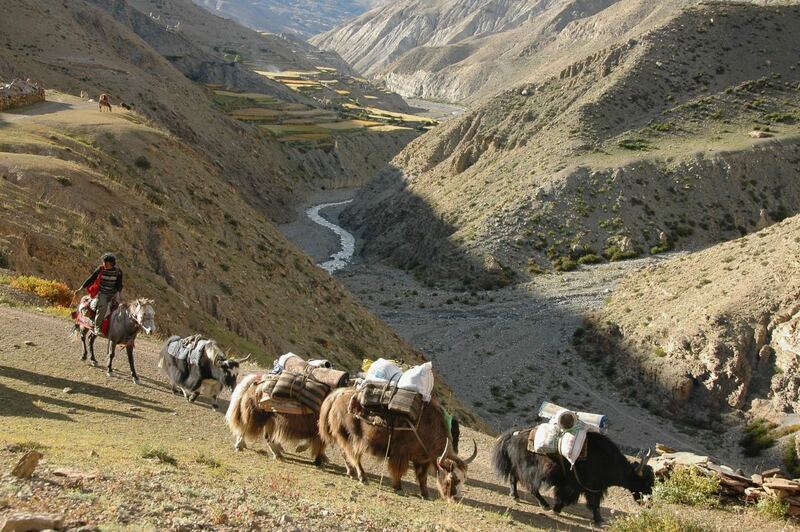 The following month mid of September to mid of December consider ever best season of trekking in Himalayas. During this period of months have pleasant climate condition not so hot and cold and visibility of mountain are crystal clear. There is another best season of trekking Nepal after winter when sun getting more warmer in spring time may trekkers to Himalayas can again enjoy comfortable climate condition. In spring season in Nepal many different types of flowers bloom both trees and ground and it is also the best time to climb up peaks for expedition. 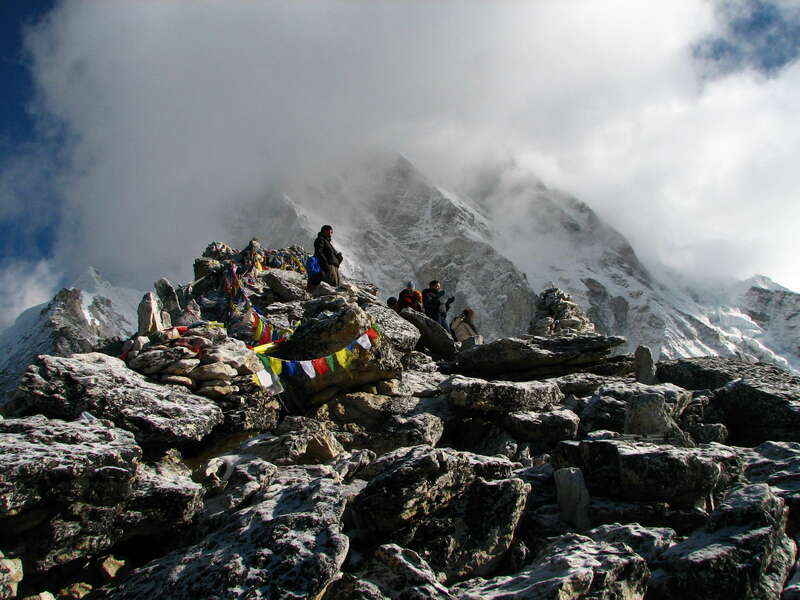 Spring season in Nepal is also considered as the best season to do the trekking and mountain climbing. In this season offers different varieties of wild flora blossoming of the giant rhododendrons above 3000m and hunting paradise during this season, which makes higher altitude trekking more comfortable and interesting. It is mildly warm at lower elevations and quite moderate temperature at higher elevation over 4000m, which provides spectacular and excellent mountains View. 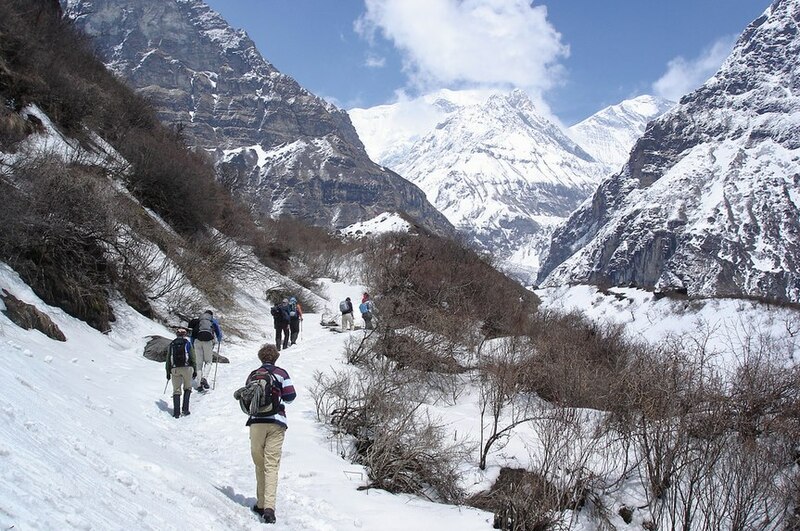 March, April and May months are fall in this trekking season in Nepal. June, July and August months are main rainy season in Nepal and involves monsoon with heavy rainfall which makes trekking conditions unfavorable.This season is ideal time for Trekking and tour to Tibet however, in some Trekking regions of Nepal connecting to Tibet and desert parts of Nepal like Mustang, Nar-Phu valley and Dolpo regions are best season to do trekking which is summer trekking a great alternative behind the Himalayas rain shadow area.